Pinnaroo Cemetery and Crematorium is located at 294 Graham Rd, Bridgeman Downs. It is available for burials and cremations. 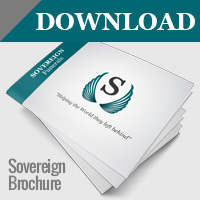 Contact Sovereign Funerals to arrange a burial or cremation at Pinnaroo Cemetery and Cremation.